“Bursting with celebration” is how Ottawa Chamberfest describes its 2019 lineup, featuring unique collaborations, international artists, and renowned works from Bach to the Beatles. The award-winning festival and tourist attraction’s diverse slate of concerts, announced at a press conference at Ottawa City Hall on March 19, will feature the core classical repertoire while also embracing a range of other styles, with Chamberfringe concerts adding a touch of comedy and fantasy. To mark the conclusion of its year-long 25th anniversary celebrations, Chamberfest will showcase the music of Italian singer and composer Barbara Strozzi, one of classical music’s female pioneers whose 400th birthday anniversary, as well as that of German pianist Clara Schumann, whose 200th birthday anniversary also falls in 2019. Schumann is considered one of the most distinguished composers and pianists of the Romantic era. The festival will also mark the launch of the Essential Beethoven series, a three-year celebration of Beethoven’s 250th birthday. 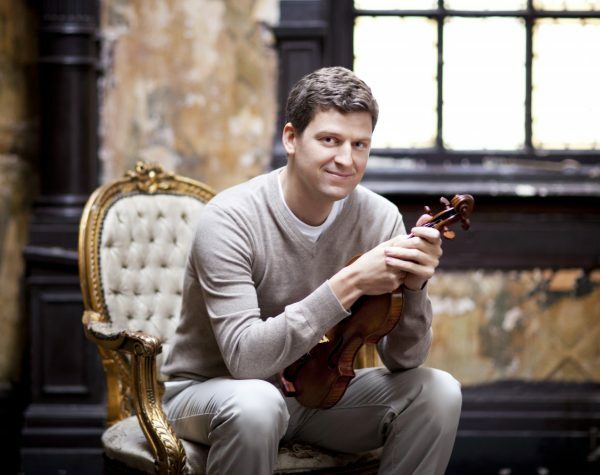 Beginning with four concerts featuring the violin and piano sonatas, the series of high-profile performances will continue through the 2020 and 2021 festivals. Music is by pianist Hinrick Alpers, violinist James Ehnes, and pianist Andrew Armstrong. A re-imagined take on “Abbey Road,” released on Sept. 26, 1969, and the last album in which all four Beatles participated, will be performed by Toronto’s Art of Time Ensemble in anticipation of the album’s 50th anniversary. 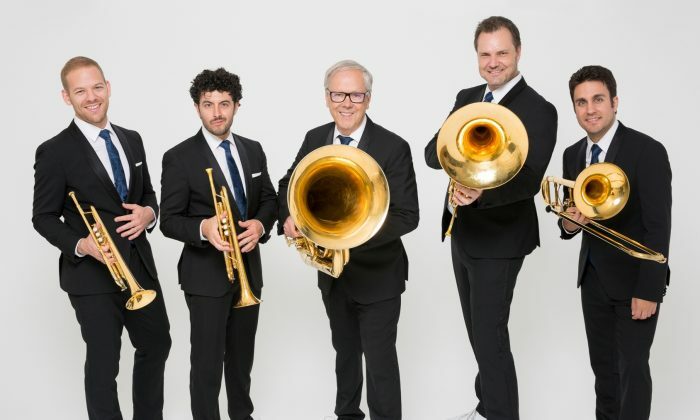 Another milestone being celebrated is the 50th anniversary of the Canadian Brass, a quintet formed in 1970 in Toronto and described by the Washington Post as one of the most popular brass ensembles in the world. 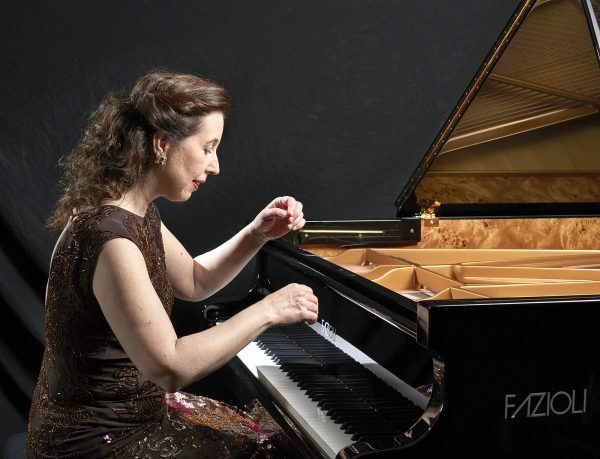 Classical pianist Angela Hewitt embarks on the final year of her Bach Odyssey, in the first of the four final parts. The Ottawa native has performed around the world both as a soloist and with orchestra and is best known for her Bach interpretations. Les Boréades de Montréal and Les Jardins choréographiques pair music and dance in their staging of “Apollo e Daphne,” Handel’s cantata for soprano and baritone. New at Chamberfest this year are the Rolston String Quartet and the Dover Quartet, winners of the 2016 and 2013 Banff International String Quartet Competition respectively; KallaKvartetti from Finland; the Netherlands’ all-female Syrène Saxafoonkwartet; and the Manhattan Chamber Players, a collective of New York-based musicians. Other artists include soprano Adrianne Pieczonka, the St. Lawrence String Quartet, the brother-and-sister duo of cellist Bryan Cheng and pianist Silvie Cheng, France’s Quatuor Danel. Canadian classical pianist Janina Fialkowska, whose playing at the 2016 Chamberfest was described by the Ottawa Citizen as “vibrant, daring, intellectually curious, and continuously evolving,” returns this year with a piano set including Mozart, Debussy, Ravel, and Chopin. The fun-filled Chamberfringe includes concerts by Cuban-Canadian pianist Hilario Durán, Egyptian-Canadian vocalist Maryem Tollar, and Egyptian violinist Alfred Gamil. Chamberfest has been in existence since 1994. Initially the concerts took place in the city’s stately churches. Other venues were later added that similarly provide inspiring settings and connection with the community, such as the prestigious National Gallery of Canada and more recently La Nouvelle Scène, a theatre centre built by the Franco-Ontarian community. Among the most popular venues of the festival is the historic Dominion-Chalmers United Church, a landmark in downtown Ottawa and an architectural gem renowned for its acoustics. The church is the site of many of the festival’s performances. Visit chamberfest.com for more information and to buy festival passes and tickets.